The Kolbe Korner is a mounting bracket for shaker style drawer fronts. 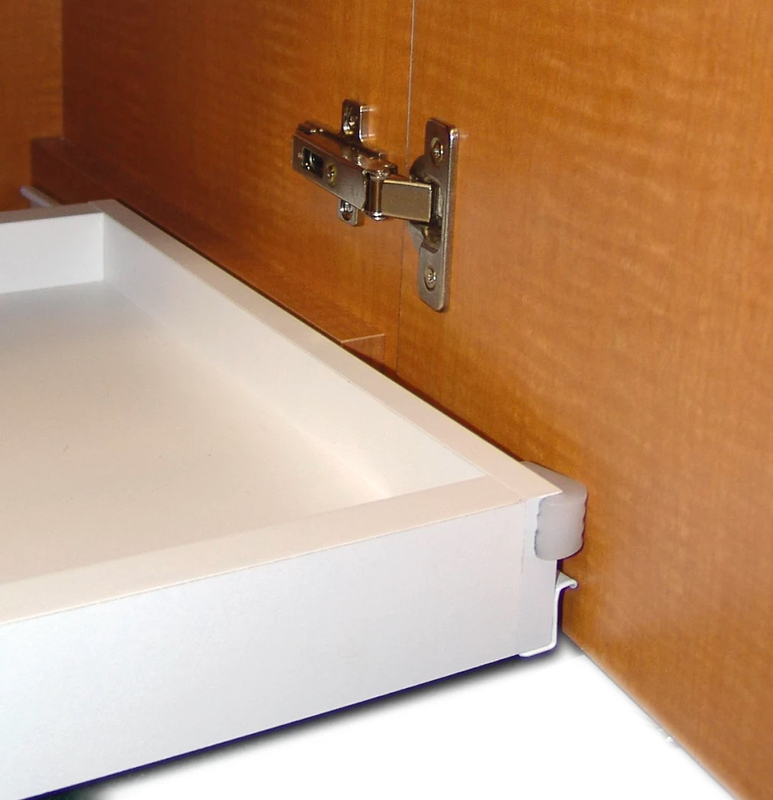 They are available in metal or nylon and allows for the drawer face to be mounted to the box easily, quickly and without hassle. Don’t settle for doors that won’t shut at the same level. The Euro Door Stop makes your cabinets with inset doors look their best. Simply screw the Euro Door Stop inside your cabinet door and rotate to adjust until the faces are flush. Paul Akers discussed FastCap’s Stealth SpeedBrace that is designed specifically for an island install. For more information on FastCap’s Stealth SpeedBrace, visit our website. 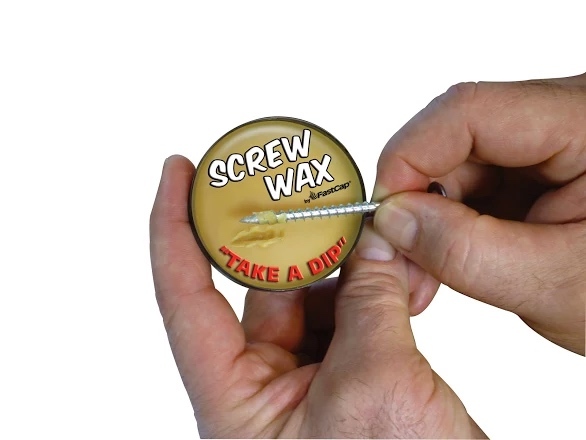 Want a screw that has 4x the holding power than a conventional screw head? The PowerHead Screws main advantage is its large, oversized flat head. The oversized head has 4x the holding power than a conventional screw head. Our wood screw comes with a tip to easily self-drill into studs. Our metal screw has finer threads and a drill-point head to easily tap into steel studs. Our screw is also available with sleek & tough black oxide coating. Need a easy panel fastener? FastCap’s BeauClip invented by Dominic Beaulieu is an easy fastener system for panels. The system is a secure, reusable, durable and effective way to prevent panels from slipping, falling and constantly being repaired. Want to easily mount panels, signs, pictures, and more to any wall? The Pocket Pegs mount panels, signs, pictures, and more to any wall. First use a Kreg Jig to drill 1/2 inch hole into the panel, insert the pocket peg, remove the adhesive backing, place traction dots, position on a wall and press to secure Pocket Pegs to the wall. For added support, simply fasten a Kolbe Korner screw into the Pocket Peg holes.